Gorgeous Mountain property with large Ponderosas, Oak and Aspen Trees. 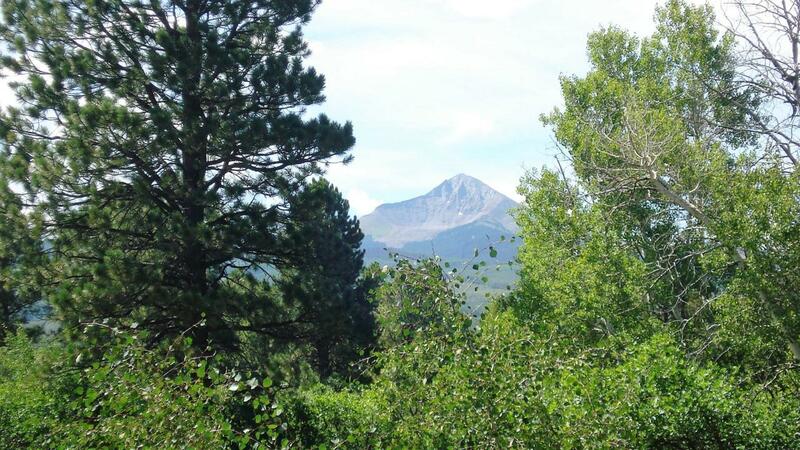 Spectacular mountain views of Lone Cone and San Juans on this 35.1 acres with numerous building sites affording privacy and views. Just a few minutes from Miramonte Lake for fishing, boating and skiing. Abundant wildlife. Gorgeous Alpine mountain property with mature Ponderosa Pines, oak and Aspen trees. Close to BLM and Natonal forest land for more recreation and hunting. The Town of Norwood is only 10 minutes away for all your amenities and a scenic hour drive to the world class Ski and Golf Resort of Telluride. This property has a WELL already in place producing 10 gallons per minute and electricity to the lot, so all that is needed is you!